A “maiden fair” has autumn most certainly been, but now the gusty, cooler winds of advancing November fray her youthful garments more and more. The season is growing long in the tooth, and the once slender, grace filled maiden has metamorphosed into a more roughly-hewn grown woman. Deepening autumn’s brisk caresses and shivering moments continue to take their toll on the landscape, and the growing wildness in her tattered countenance is changing her refined glory into a bewitching, reckless abandon. Until all her days are gone, however, the saving grace of her now tattered remnants will be the native and ornamental grasses that shift and sigh giving her a new song and her aging visage a pretty, ethereal appearance. This entry was posted in Notes and tagged Appearance, Autumn, Birds, Caresses, Dream, Ethereal, Flowers, Garments, Glory, God, Grace, Grasses, Landscape, November, Pretty, Season, Song, Wildness, Winds, Woman, World. Bookmark the permalink. The graceful maiden has turned into a rather dull and grey creature here and I feel the burden of November. What kind of temperatures do you have, Natalie? 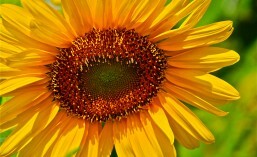 Your text is very beautiful! Your words are very true Natalie. As I look out of the window things seem very tattered indeed. 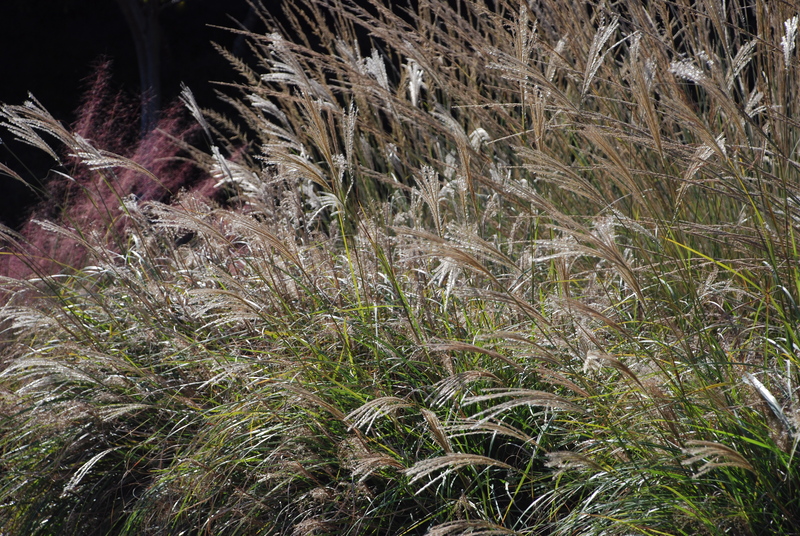 Grasses are great in Fall, especially blowing in the wind. The wind takes its toll on them, that is for sure.